Even Bengaluru FC CEO Parth Jindal in a recent interview with espn.inspoke about the difference in expenditure and losses in the two leagues. 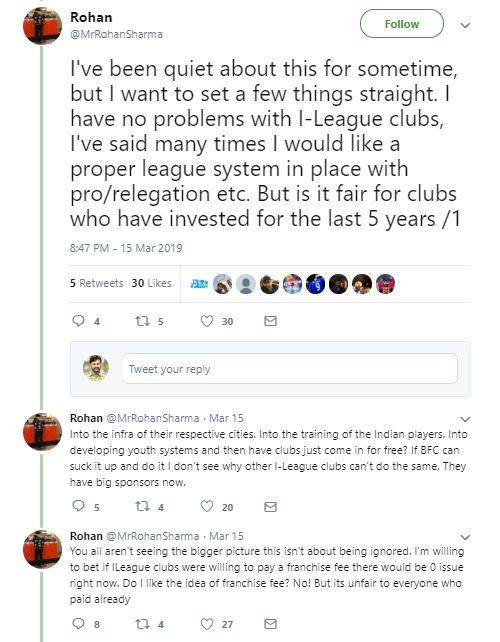 “ISL teams are losing far more money than I-League teams. We were in the I-League two years ago. 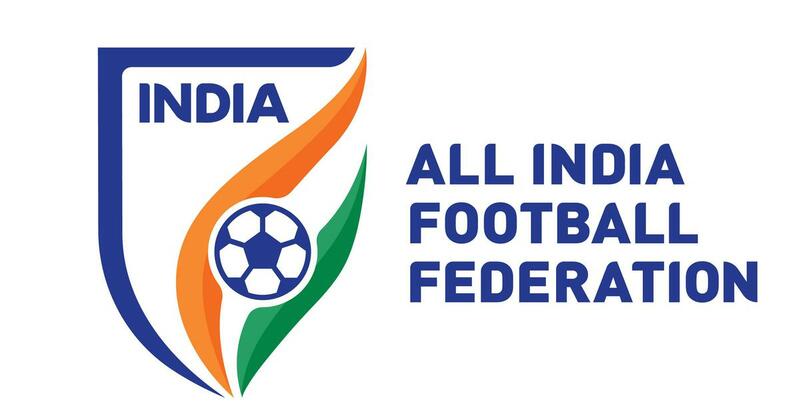 We know the numbers in I-League, and we now know the numbers in ISL,” he was quoted as saying.